Several social networks including Pinterest and YouTube have detailed measures they are taking in response to pressure to combat disinformation on vaccines, which they have been accused of enabling. 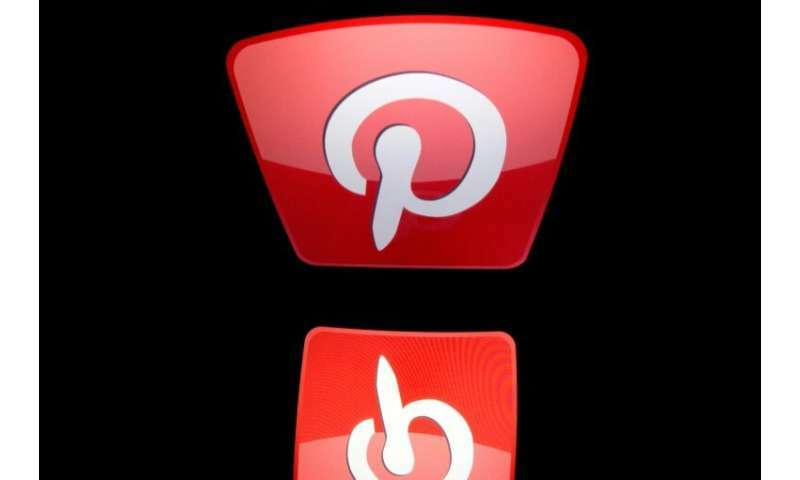 Pinterest confirmed to AFP Monday it changed its policy last year with regards to anti-vaccine content, a development first disclosed last week by the Wall Street Journal. YouTube announced Friday it was removing ads on anti-vaccine videos, thus eliminating a key way such videos make money. According to US health authorities, the percentage of children aged two or over who have not been vaccinated has gone from 0.9 percent of children born in 2011, to 1.3 percent of those born in 2015. Democratic lawmaker Adam Schiff wrote to the heads of Facebook and Google about the issue on February 14. Facebook responded that it was looking at ways to reduce the visibility of anti-vaccine content. The google brand sits with the authority. One day the symbol of google will be in police uniforms, in prisons, in weapons, etc, with all the demonstrations of power and brutality over the citizens.